Welcome back to the Mated Podcast! 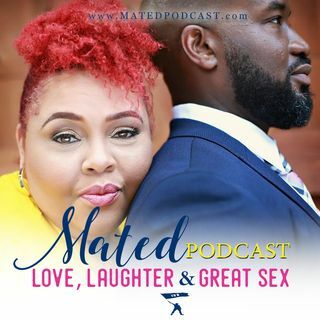 On this episode, we're Dishing on the latest cheating scandal with Aunt Becky & Privilege, Diddy's stupidity, and Yandy from Love & Hip Hop's pepper spray incident. Later in the episode, Ebb has a premonition of a shocking story sure to leave you all emotionally confused in Don't Get Married. Last but not least, we dive into one of the weirdest and most painful Sexsational's we've ever done. Subscribe. Rate. Review and ... Más informaciones thank you for listening!